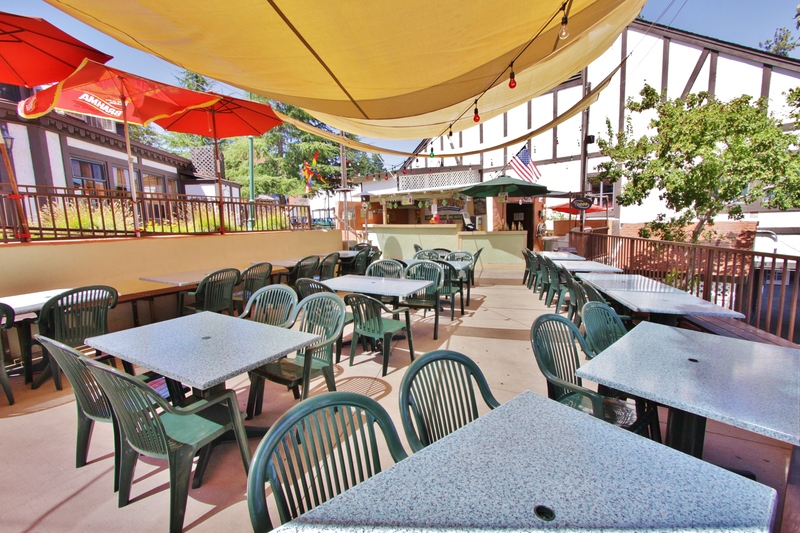 I am sure you have all seen the iconic round building that sits in the middle of the Lake Arrowhead Village… If you have not, then you have not been to Lake Arrowhead. Let me introduce to you the famous Lake Arrowhead Papagayos! 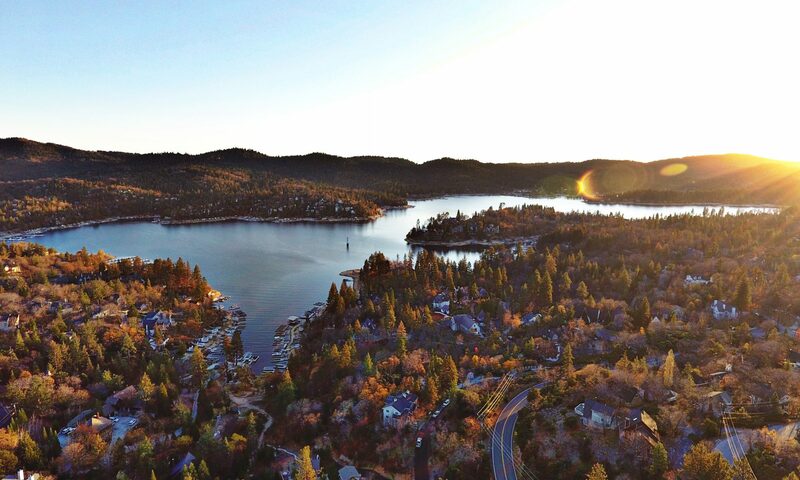 I may be biased to the establishment because after I first moved up here to Lake Arrowhead, they were the first place to give me a job! I bartended at Papagayos for 5 years/4 summers and I loved every shift I ever worked! No matter if you are a first time visitor or a regular local, you will be treated like family! 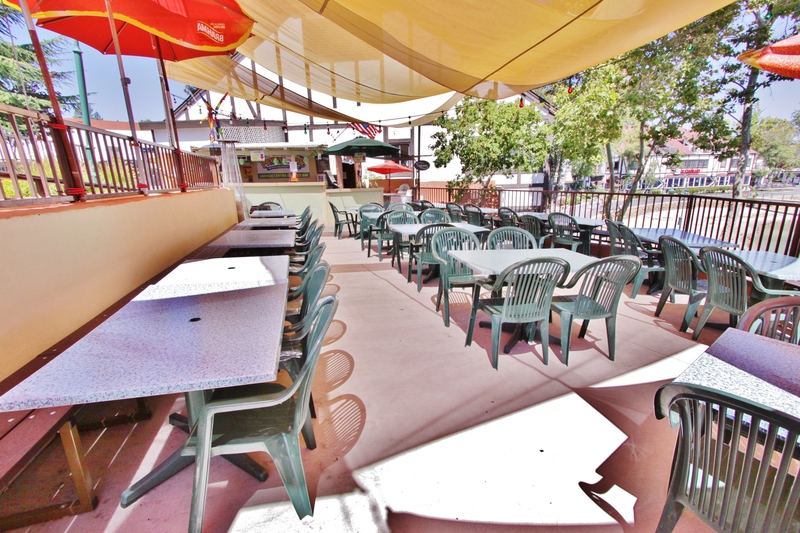 Papagayos opened their doors in 1983 at its original location in Agua Fria. 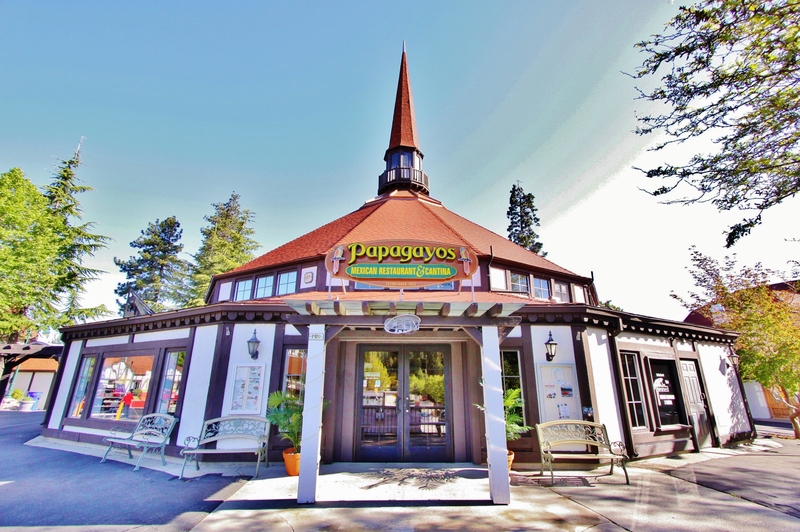 In 2005 Papagayos made the big move to the iconic round building in the heart of the Lake Arrowhead Village! 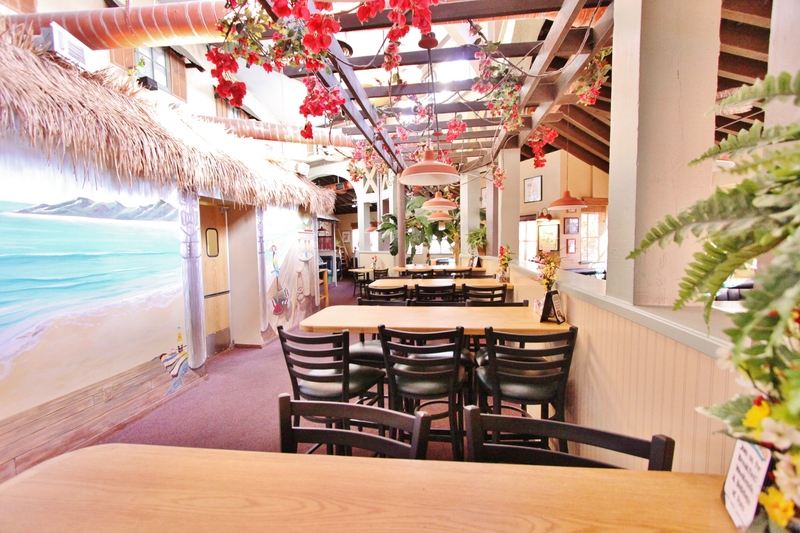 The following summer, Papagayos opened their lake side patio and to this day is still family owned and operated. In 2012 Breakfast was introduced and is served on Saturday’s and Sunday’s. 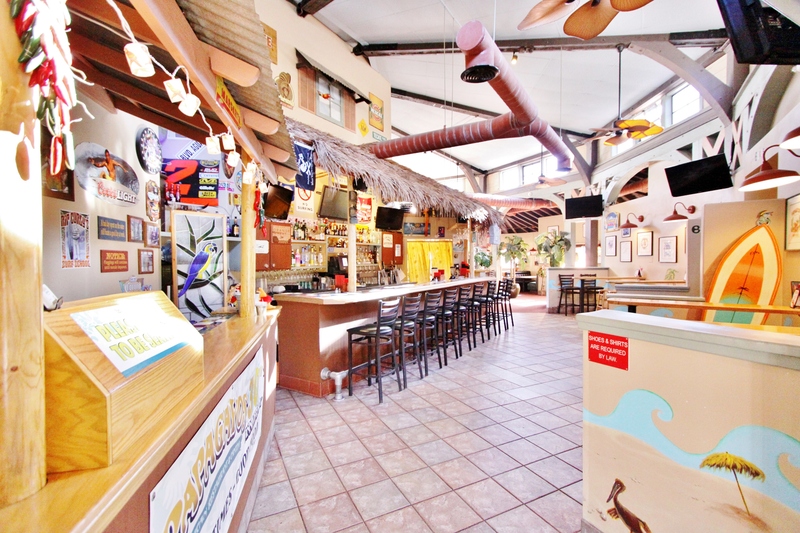 Papagayos is known for their annual Cino De Mayo celebration, their mascot Clyde the Parrot and the ever memorable or not so memorable One Step Margaritas! If you have ever had a One Step, then you know what I am talking about. I had a customer ask me once what kind of truth serum I poured in the margarita… Still one of my favorite comments about the One Step to this day! No matter what time of year or what the weather is like outside you can count on Papagayos to stick to their operating hours. I am a sucker for the summer time weather and the atmosphere on the patio, but winter time snow days are also one of my favorite times to sit inside and watch the snow fall! 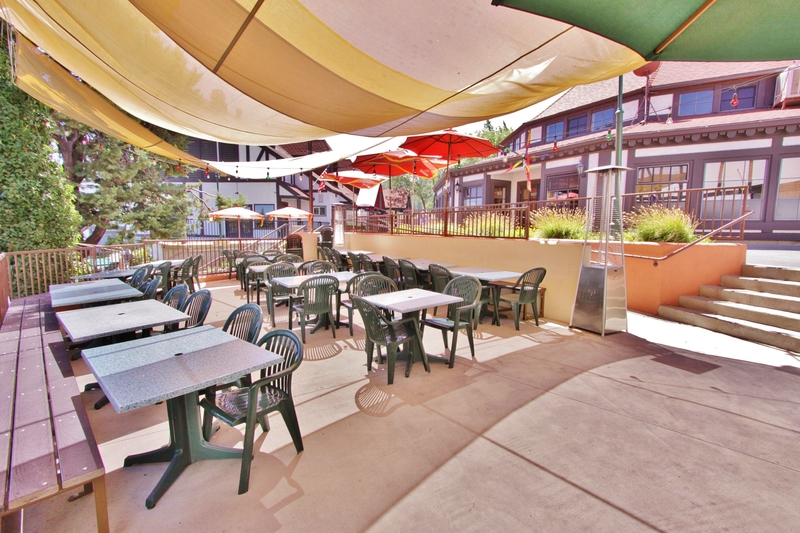 Sundays on the Patio you can find live music being played by Tim Grossman from 2-6. 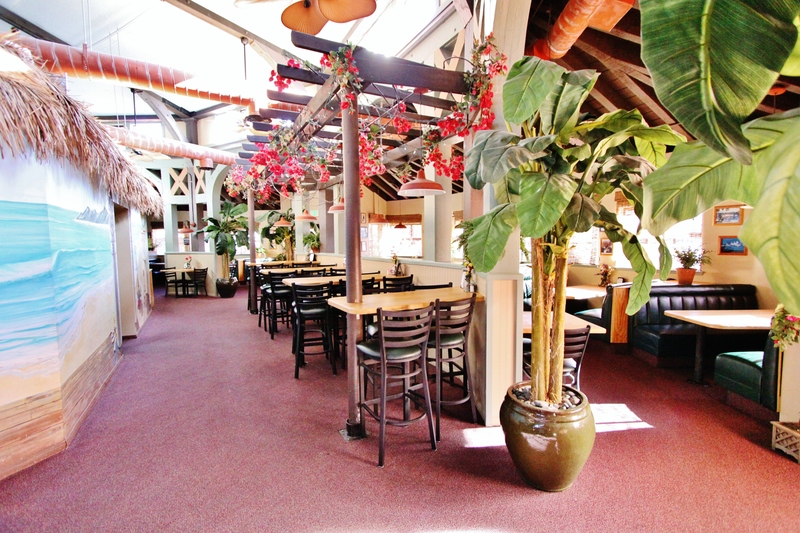 Below you will see the Patio Bar! 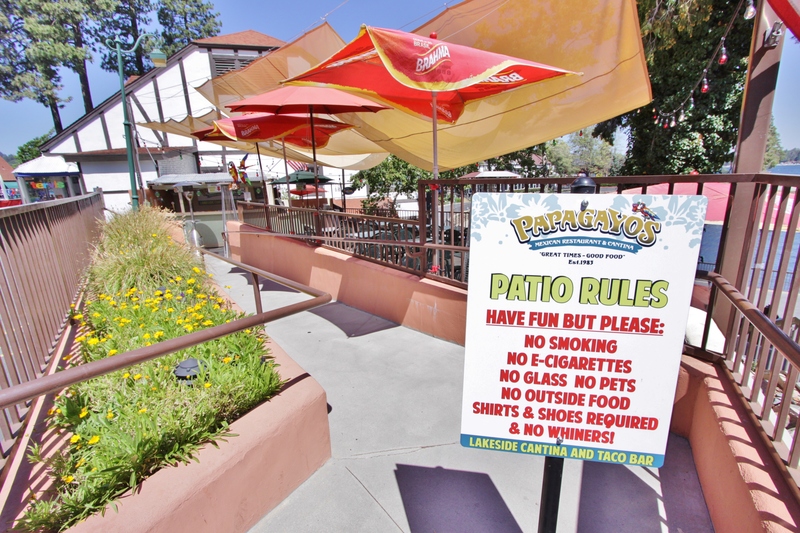 The Patio Bar has been open since 2008, there you can get Papagayos street tacos and nachos. This is one of my favorite summer time hangouts!